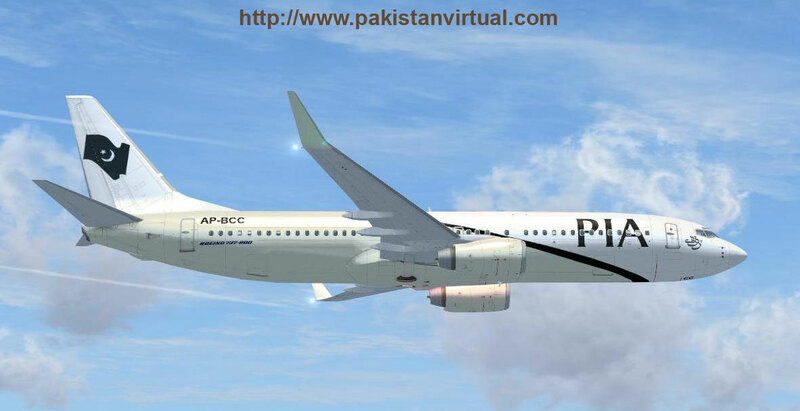 Pakistan International Airlines Boeing 737-800. 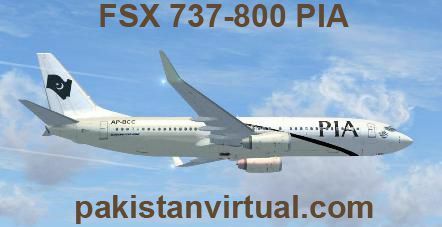 Old PIA livery for those who like collecting. 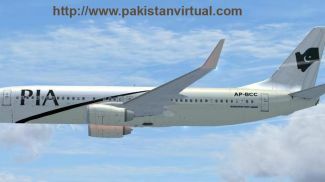 Boeing 737-800 textures for the default FSX 737. Includes repainted cockpit textures. By Rashad Waseem. PIA Boeing 737-800 Old Livery in flight. This Livery i painted for those who still love flying the OLD PIA Livery and collectors. 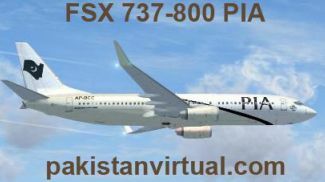 Copy and paste texture.Oldpia into your fsx/simobjects/airplaines/b373-800/ folder! 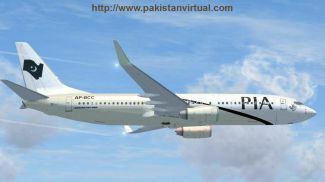 DESCRIPTION="Pakistan International Old Pia Livery reg AP-BCC - LIVERY PAINTED BY RASHAD WASEEM"
The archive fsx737oldpia.zip has 42 files and directories contained within it.